What Are the Global Goals — and How Close Are We to Achieving Them? Experts say the world needs to pick up the pace to achieve the goals by 2030. 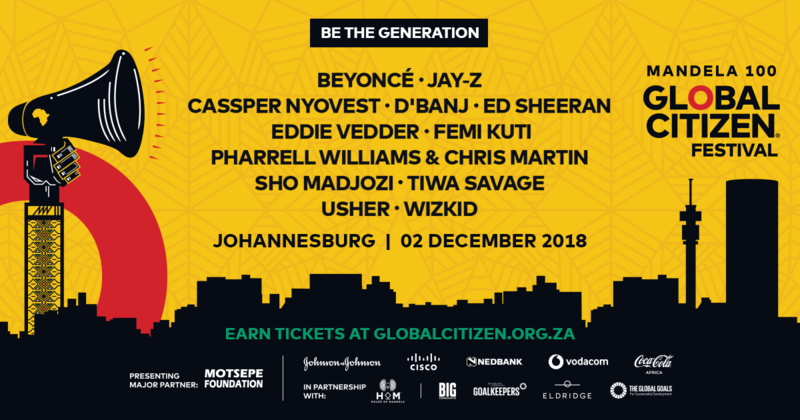 Global Citizen’s vision is a world without extreme poverty by 2030. The UN Global Goals are a crucial framework and strategy for seeing that vision through. The goals target the root causes of poverty from gender inequality to food instability to conflict. You can join us by taking action here to call on world leaders to see the Global Goals through and eradicate poverty. It’s not often that politicians all agree on something. But in 2015, leaders from around the world joined together at the United Nations and agreed that we need to take action. They created a plan to transform the world into one free of poverty and hunger, where every child can go to school, where oceans and forests will be around for future generations to enjoy, and where everyone is equal — all by the year 2030. In order to realize that vision, they set 17 goals, known as the Sustainable Development Goals or Global Goals. And while 17 goals in 15 years certainly sounds ambitious, every one of those goals is crucial to ending extreme poverty by 2030. The 17 Global Goals — which build off the eight Millennium Development Goals set in 2000 to be fulfilled by 2015 — aim to tackle poverty at its root causes. The goals range from ending hunger and achieving food security to promoting peaceful and inclusive societies. Each goal is accompanied by several specific targets that hone in on specific strategies to achieve the Global Goals. These include measures like eliminating forced marriage and genital mutilation, increasing the number of qualified teachers worldwide, and increasing energy efficiency. The Global Goals call on governments, companies, and everyday citizens to join together to address these economic and social development issues to ensure that everyone has access to nutritious food, quality health care, education, clean water, and decent paying work. How Close Are We to Achieving the Goals? The goals are lofty, but major progress toward achieving them has already been made. In the last 30 years, the number of people living in extreme poverty — surviving on less than $1.90 a day — has been reduced by more than 1 billion. Between 1990 and 2010, the global poverty rate was cut in half. Yet over 700 million people are still living in extreme poverty. At the its current rate of progress, the world is not on track to meet all 17 of the Global Goals by 2030. Though quality of life has improved for many people around the world and people are generally leading healthier lives, climate change and conflict have hindered progress on ending hunger and forced displacement. Nearly 800 million people continue to face hunger regularly and millions of children experience stunting and wasting, developmental conditions related to malnutrition, the UN reported. Approximately 263 million children and youth are out of school, UNESCO reported, many of whom live in areas of violent conflict. And girls are still more likely than boys to never set foot in a classroom, particularly if they come from families living in poverty. Gender inequality is still deeply entrenched in social attitudes and cultures. In 2015, one in four women between the ages of 20 and 24 was married before her 18th birthday, according to UN data. In order to achieve the Global Goals, experts say efforts must focus on supporting the most vulnerable populations, but leave no one behind. People, as individuals, need to do their part to help combat the effects of climate change and global warming, and use their voices to hold companies accountable for their actions and ensure governments remain committed to the Global Goals. Take action here to be part of the movement to make the Global Goals a reality by 2030.